In the world of paid ads, everyone look forth for the best results with high ROI. This result could be attained through various strategies. A business without ads never gets promoted better. An ad plays the role of promoting your business in the market reaching a huge number of audiences. Running an ad campaign will help you reach more viewers and will also help you set targets. You will find what Google Ad metrics are and how to create an ad use them effectively for maximum returns. What are Google Ads metrics? 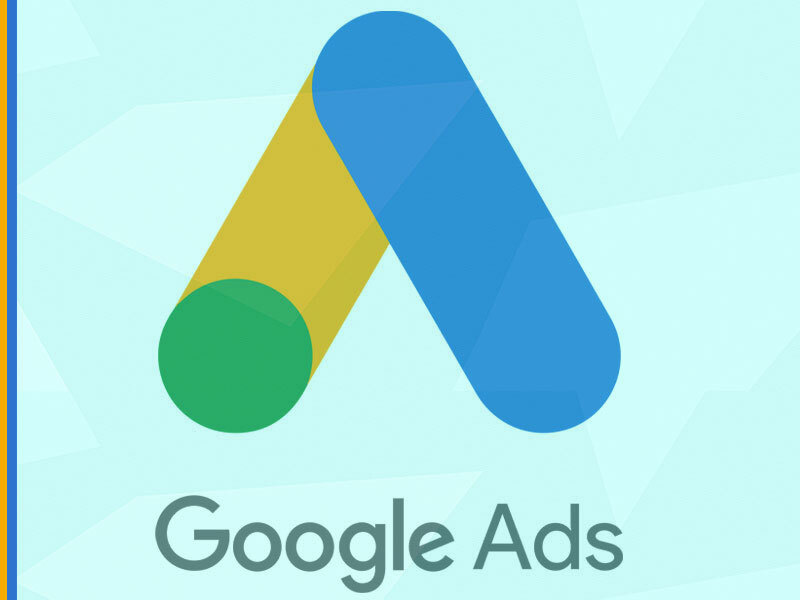 The performance of your ad can drive your website achieve more traffic; this can be measured using Google ads metrics. Using this Google metrics you will be able to set your goal and identify the level of achievements. There are only a handful of efficient PPC Agencies who make use of these metrics to effectively increase the traffic and attain more conversions. How to create a unique ad with Google Ads? If you are in the initial stage of an ad creation and do not know where to start then here is a step by step procedure. Define You Main Goals: Define the main goal for your advertisement. It can be for getting more calls or for more visitors for your business or to make visitors click on your website. Choose the Right Platform: Choose the platform for advertising. Each platform holds a varied level of audience. Choosing platforms like Google, YouTube can be effective for the reach of your products. The Right Format: There are a variety of formats for advertising. Choosing the right format according to the predefined goal will make the viewer click on your ad. Always remember a catchy and an attractive ad will convert clicks. Planning the Budget: Define the budget for your ad. Run Ads: Now your ad is good to go, you will be able to find your ad appear on the chosen platform. What are the most important Google Ads metrics? Here is a list of different types of Google ads metrics that can change the way you looked at ads promotions before. CPC is the cost you pay when a visitor clicks on to your ad. Marketers control CPC effectively by making use of negative keywords for their ad campaigns. If you are unable to manage your CPC effectively, you can get the help of experts from a Google Partner Agency. CPA is how much you pay to attain a conversion. Cost per Acquisition relies on factors including the investment, bid rate for keywords and quality score. CPA helps marketers in identifying only the good referrals for their website. The formula for CPA = Total Cost /No of conversions. You can reduce your CPA by using negative keywords and by adjusting your max bid. Click through rate is a useful metrics only if you have converted your clicks. In simple words, CTR is how often viewers see your ads and end up clicking your ads. Formula by Google, "CTR= Total Clicks / Total impressions." For instance; if you have 7 clicks and 100 impressions, then your CTR is 7%. By following these basic metrics your campaign can stay on top forever without breaking your budget.